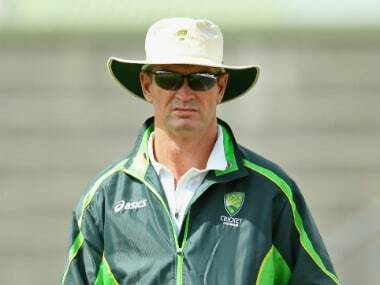 Hick will join the Australia team for the West Indies tri-series and assist Justin Langer, who has filled in as the coach in place of Darren Lehmann. 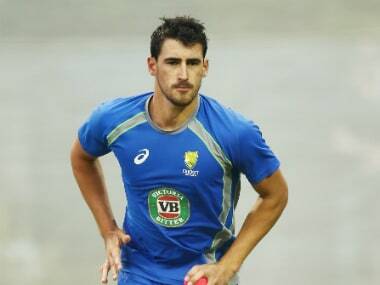 Starc last played for Australia in the historic day-night Test against New Zealand in November, during which he sustained a foot injury. 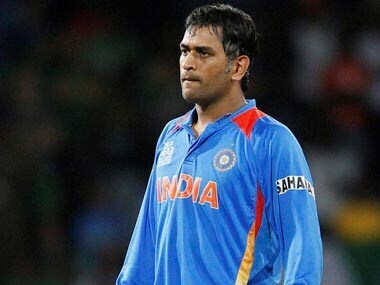 Needing 15 from the last over in their chase of 202, Dhoni smashed Shaminda Eranga for two sixes and a boundary in just four balls to finish off the game in style at the Queen's Park Oval. West Indies tri-series final: Announcer forgets to call up winning team!